« Ethiopian Airlines CEO Says Company Plans to Expand Flights to U.S.
President Obama wrapped up a three-day summit with African leaders Wednesday, making a rare foreign policy advance even as his administration continues to face daunting challenges abroad. The massive gathering of nearly 50 African heads of state and government in Washington allowed top U.S. officials to broker deals between American companies and African dignitaries, as well as press privately for action on security and human rights concerns. 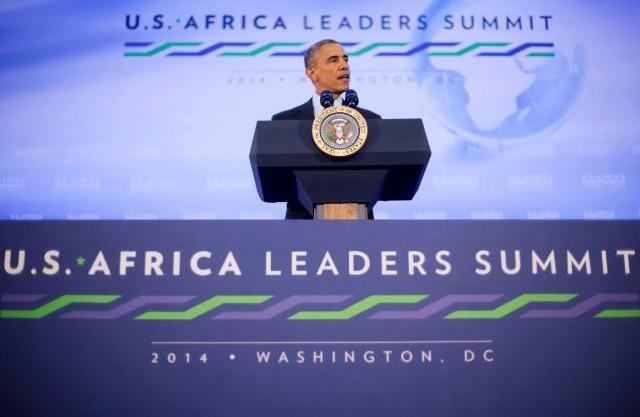 And at a time when Europe and major economies such as China are expanding their foothold in Africa, the conference gave the United States a chance to reinforce its long-standing connection to the continent. While the summit yielded a handful of high-profile announcements — including new public and private investments in economic, agricultural and health development totaling $37 billion — it also featured the kind of behind-the scenes diplomatic interactions that could produce meaningful benefits later on. Elected U.S. officials and their African counterparts discussed issues ranging from tensions within the Great Lakes region to the ongoing conflict in South Sudan.